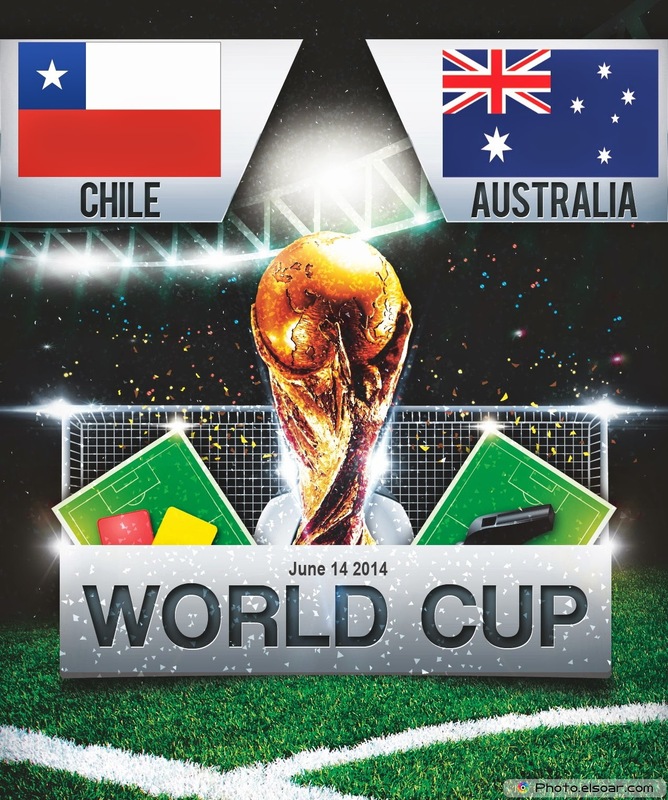 FIFA fourth World Cup match will be between Group B teams Australia and Chile which will be taking place on 13th july 2014 at around 18:00 Local time (23:00 BST) and it will be played in Arena Pantanal, Cuiaba. The game will be shown live on ITv1 in UK while ESPN will have the live coverage on TV and internet through their websites. Australia are likely to start with Tim Cahill upfront on his own, while Oar, Lecki and Jadinak playing just behind Cahill in 4-2-3-1 formation. Bresciano and Milligan to start in central midfield roles. 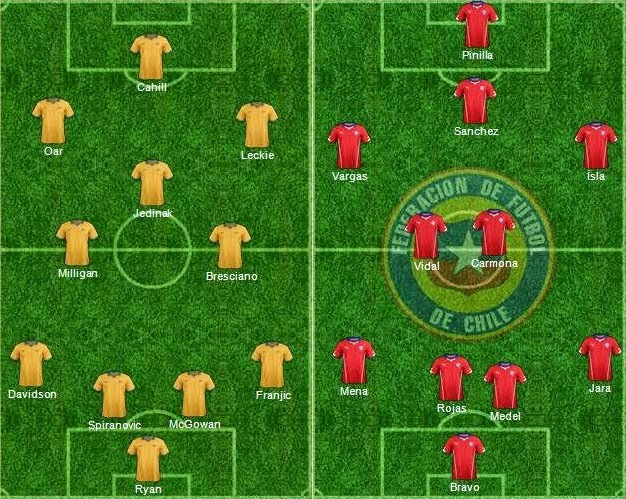 Chile on the other hand are likely to go with Pinilla and Sanchez upfront while Vergas, Vidal, Isla and Carmona to play in the midfield. Check out the possible starting lineup of both sides. Australia have been poor in the last couple of years and they will be relying heavily on Cahill to get that odd goal but on paper Chile looks much the stronger side and the prediction is quite easy for this game. Chile to win comfortably against a struggling aussie side who are going through transition period.